It's no secret that the past few years have been difficult ones for borrowers with poor credit who are seeking mortgages. But now, at least one mortgage lender is making a specific effort to reach out to them. Carrington Mortgage Services announced this week that it is offering a new loan program it calls The Carrington Loan, which it's promoting to borrowers with FICO credit scores of 640 or less. The company says the new program is part of a commitment to serve what it calls an "underserved" market and first-time homebuyers. It's not the first move Carrington has made toward the subprime market this year. Last spring, the Santa Anna, Calif. -based company announced that it was lowering its minimum FICO score for approving mortgages to 550, along with easing other guidelines on VA, FHA and USDA programs to open them up to more borrowers and property types. The Carrington Loan is an FHA or VA loan product of the type commonly called a "no cost" mortgage. That is, most financing fees and closing costs are covered by what is known as a "lender credit," in which the lender absorbs those costs in exchange for charging a higher interest rate than the borrower could have obtained by paying those costs up front. Certain costs, such as upfront fees for FHA mortgage insurance or the VA funding fee, plus escrows for taxes and insurance, are not covered by lender credits but may be financed as part of the loan itself. "Many underserved borrowers, including first time home buyers, still view the path to a mortgage loan as unattainable, complex and often cumbersome," said Carrington Mortgage Services Mortgage Lending Division Executive Vice President Ray Brousseau. 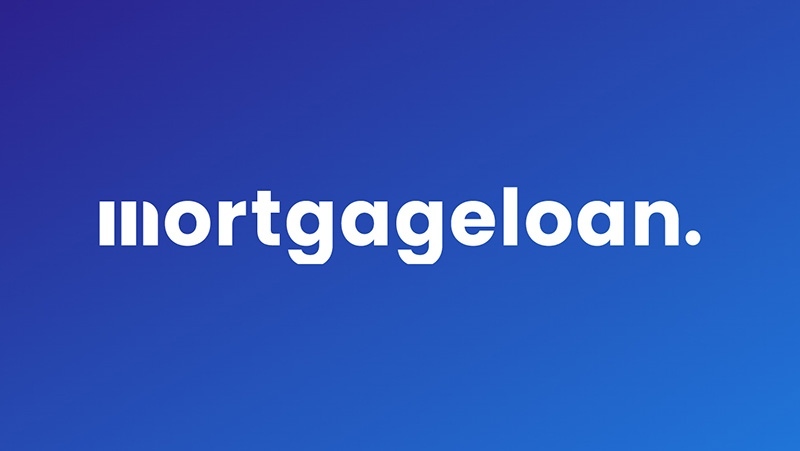 "The Carrington Loan simplifies the process and improves the experience to help remove the anxiety, particularly for those who do not have sufficient cash on hand to pay closing costs." Carrington has been repositioning itself as a lender specializing in mortgages for borrowers with weak credit. It also announced last spring that it was limiting its acceptance of wholesale mortgages from consumers with credit scores above 680, except on VA loans, and that it would cease to offer standard conforming and jumbo mortgages as wholesale products as well. At that time, the company said it was focusing its efforts on what it said were the one in three consumers with credit scores under 650. Although that's a riskier market segment to target, it is one that offers Carrington little competition, as few other lenders have been willing to do business there. If it charges a high enough interest rate to offset the risk, it's an area where the company can be quite profitable. Company executives have also indicated that the company is looking to serve borrowers who may have taken a hit to their credit scores during the Great Recession, but otherwise have had few problems with credit. In other words, they're betting that those borrowers current credit scores are not necessarily an accurate reflection of their ability to handle debt. It's not clear what sort of interest rates will be charged on the Carrington Loan to make up for that risk and cover the cost of the lender credits. Some lenders have indicated a willingness to ease their lending standards this past year, led notably by Wells Fargo's announcement that it was lowering its minimum score on FHA loans from 640 to 600. Few, if any, have been willing to go quite as far as Carrington is. Carrington has a national reach, being licensed to operate in 45 states, though it does not maintain a physical presence in most, arranging loans in those states remotely. The Carrington Loan is being provided through specific branches the company has in California, Florida, Illinois, Virginia and Maryland. To help their customers understand their loans and enhance their financial literacy, Carrington has developed a proprietary borrower education program called "MyLoanDetail" that walks borrowers through the details of their loan and outlines the terms and their responsibilities. Borrowers must complete the online education program before their funding is approved.